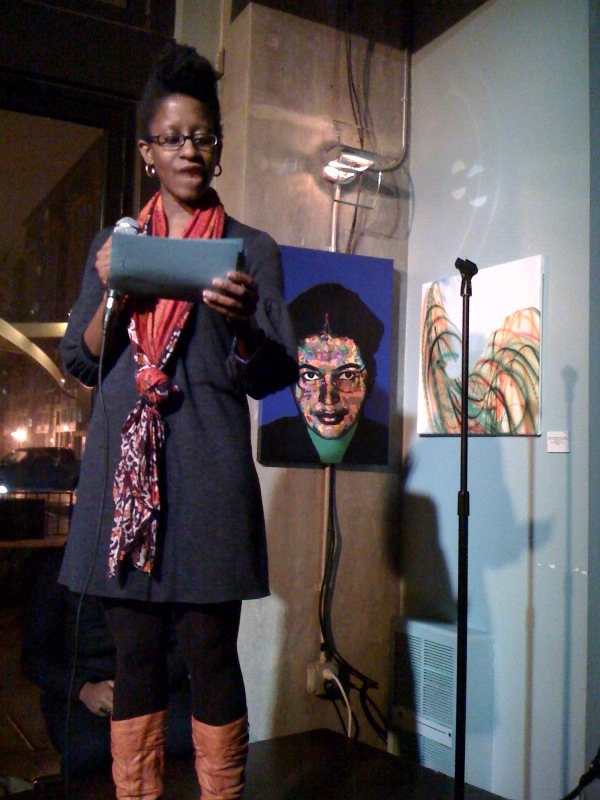 i saw nikki giovanni speak tonight. it was golden. 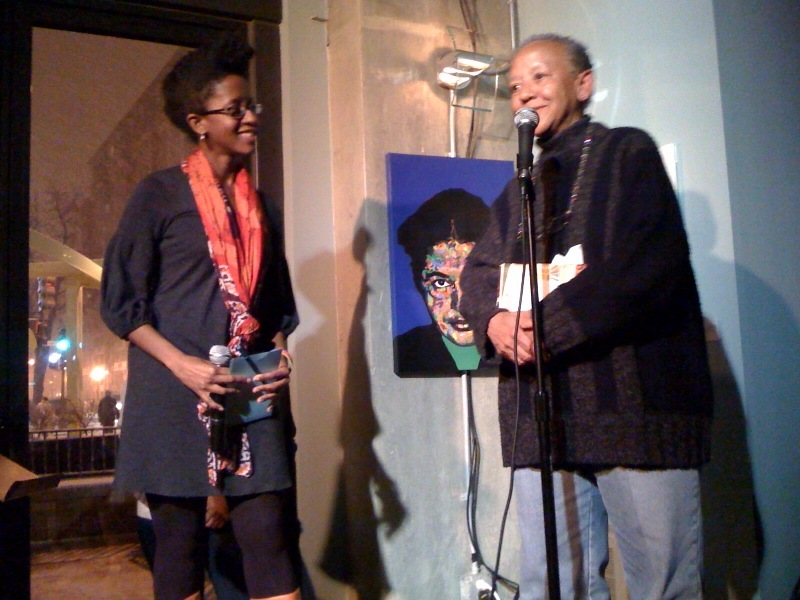 here she is being interviewed by holly bass on 1.11.11.
holly is the poet-in-residence at busboys and poets 5th & k. and she is awesome. That was a great night! Thanks for the shout-out, Jonathan!